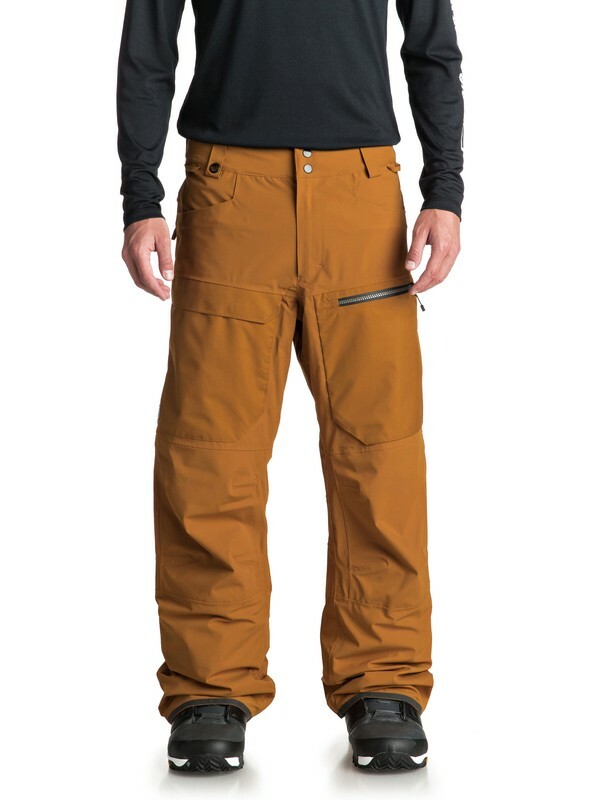 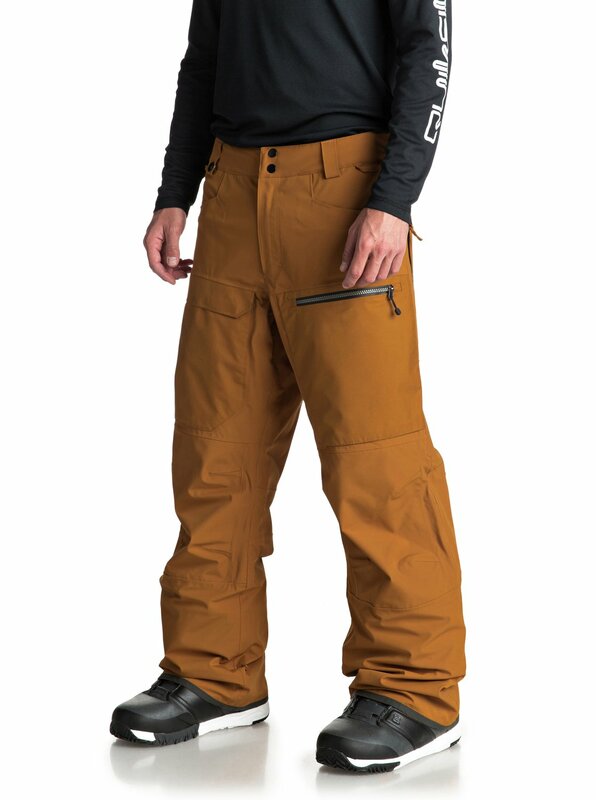 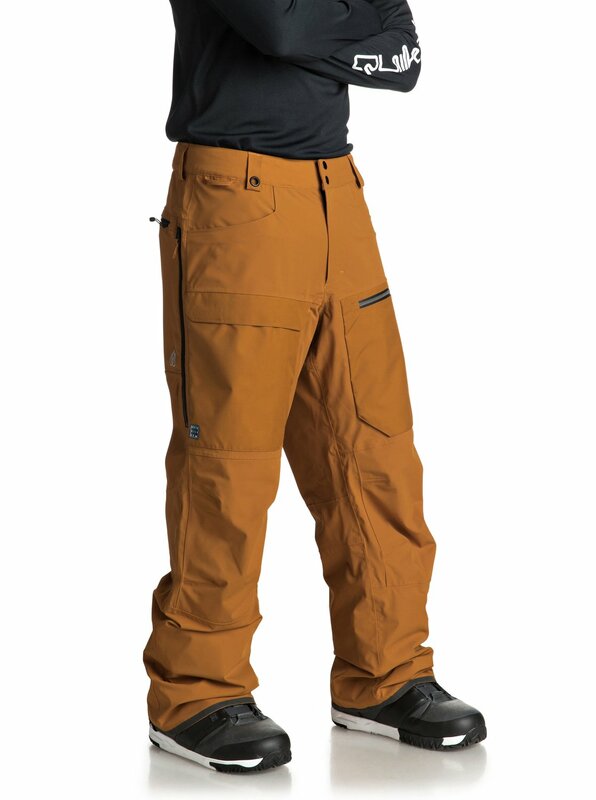 A ground-breaking pant for a ground-breaking snowboarder. 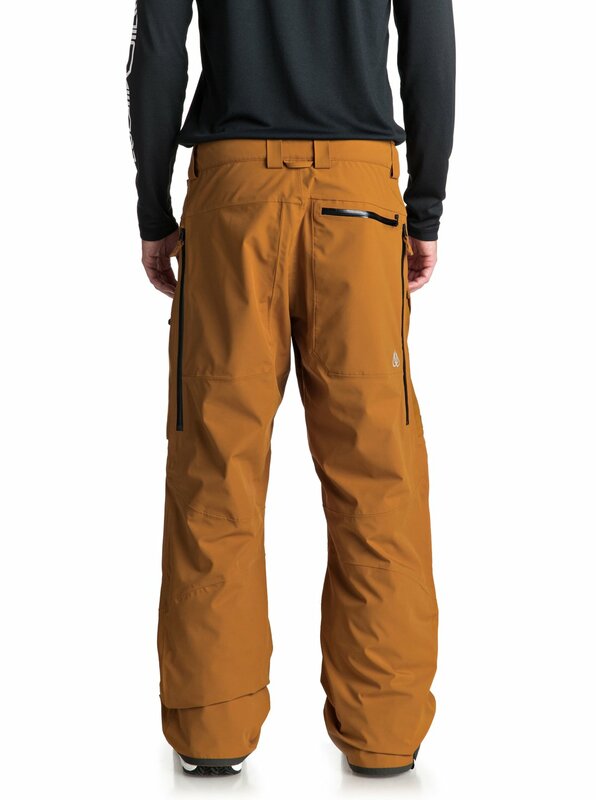 For his most recent snow wear collaboration, Travis's first priority was freedom of movement: "I want a pant where I can move without any restrictions." The outcome is the TR Stretch Pant: constructed exclusively with mega-stretch custom fabric, this avant-garde outerwear blends the illustrious waterproofing performance of Quiksilver's DryFlight® technology with a progressive fit, waterproof YKK Aquaguard® Zippers and unbelievable mobility.